Four Seasons makes its debut in Sao Paolo, South America’s business and cultural powerhouse. The brand new Four Seasons Hotel Sao Paulo at Nações Unidas welcomes travellers with stylish rooms, elegant bars, chic restaurants and dashes of brilliant Brazilian colour. Located amid a green area along the Pinheiros river in southern Sao Paulo, the all-new 29-storey tower includes a 258-room Hotel as well as 84 Four Seasons Private Residences, along with restaurants, spa, meeting rooms and other facilities. The hotel is situated 30 minutes south of downtown Sao Paulo, along the picturesque Pinheiros River and surrounded by green spaces. 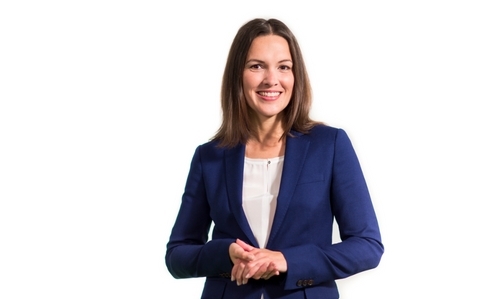 HospitalityNet reports that, although the hotel offers many facilities within its walls, the area is great if you want to find out about Sao Paolo’s offering after office hours. 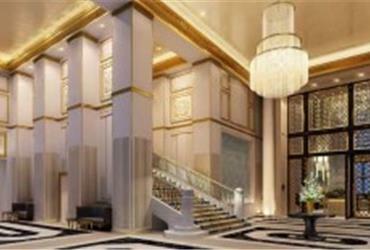 The Four Seasons Hotel is just steps from top restaurants, bars and nightlife. There are many upscale shopping destinations. 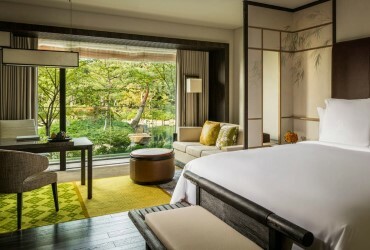 A wonderful location and breath-taking views are some of the exclusive benefits of the Four Seasons Hotel Kyoto, which opened last year. The Four Seasons Hotel Jakarta at Jl. Gatot Subroto has just reopened in the middle of that area. 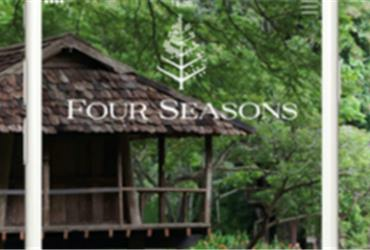 Four Seasons Hotels offers an app that does a lot more than offer a quick way to book a room.